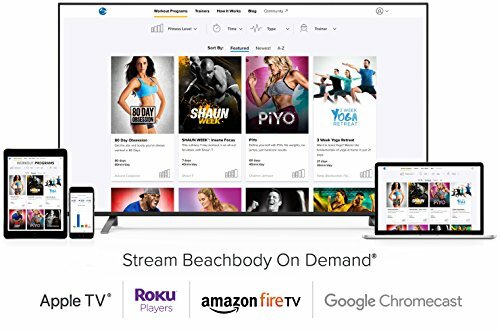 Stream hundreds of Beachbody's most popular workouts including: 80 Day Obsession, PiYo, P90X, 21 Day Fix, INSANITY, T25, 3 Week Yoga Retreat, and all future releases. To help you get started on your wellness journey, we'll provide your information to a Team Beachbody Coach who may contact you for motivation and support. It's free and you can opt out at any time!